We feel for the jurors who have to whittle down each year’s new generation of vehicles into a just two winners to bear the title of North American Car or Truck of the Year (NACTOY). Theirs is not a job we would want given the ever increasing quality of auto manufacturing and the sheer number of vehicles to consider. That said we are tickled to announce that five vehicles representing three brands Butler carries have survived the first round of NACTOY cuts. 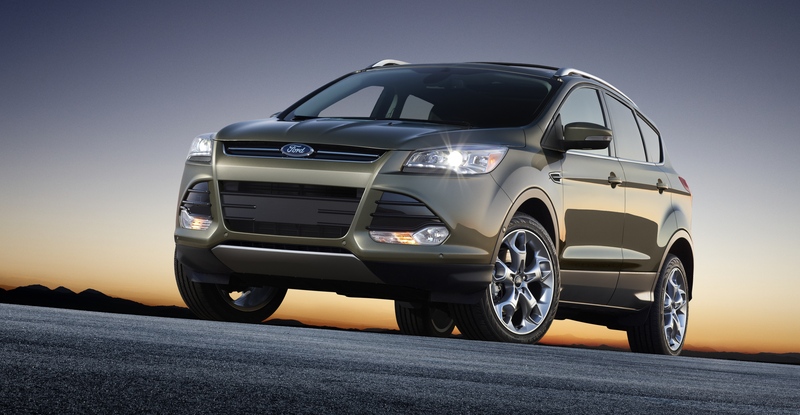 They are the 2013 Ford Fusion for North American Car of the Year, and the 2013 Ford Escape, Ford C-MAX, Acura RDX, and Hyundai Santa Fe for North American Truck of the Year. Not to show our bias or anything but the competition is steep! View the entire list here. Jurors will weed each list down to three finalists before picking winners come January. The 2102 Hyundia Elantra took home the prize in the car category last year while the Land Rover Range Rover Evoque won the truck title. For more information click here.